Since 1980 Ralf Maier is riding a BMX bike. This has had a main influence on his live. 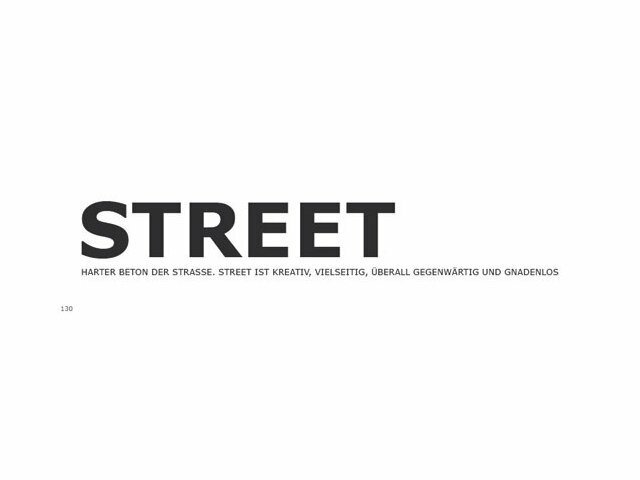 Ralf was the founder of the now biggest german print magazine called "FreedomBMX" and has written his first BMX book in 1991 and the last one in 1996. Since that date a lot of things changed in the sport and lifestyle of BMX and thats why a new book now was created. 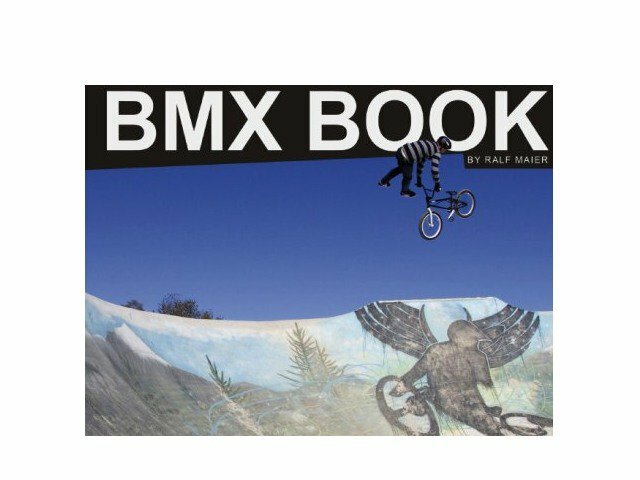 "The BMX Book" is a must have for every true BMX rider and shows a lot of trick sequences and technic tips. It´s all about the BMX bike, riding, events and much more! 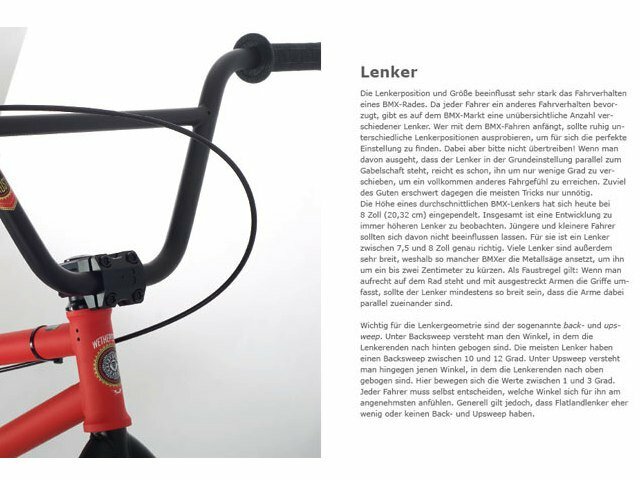 Others: "The BMX DVD" is available for 19.95€.